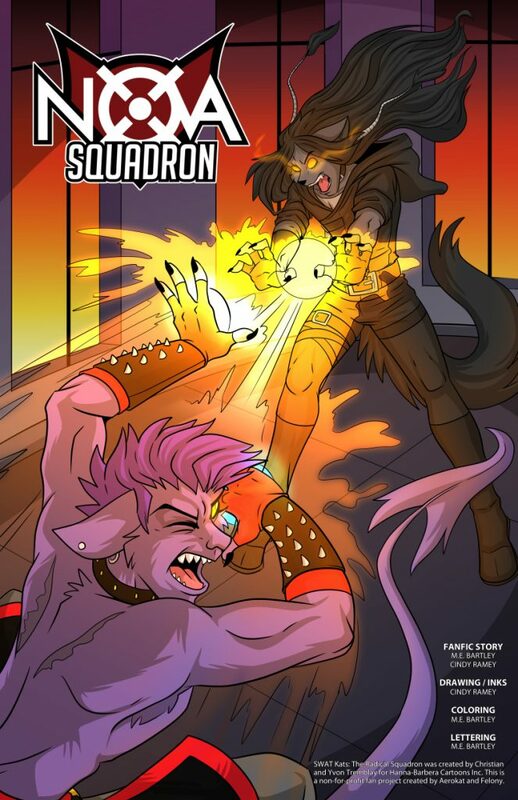 Myself and Aerokat have put together a SWAT Kats fan comic called SWAT Kats: Nova Squadron. It picks up in the current year, years after the show’s second season ended as a continuation. Things have changed over the past 20 years since the show first aired and new SWAT Kats have been recruited to help protect Megakat City. 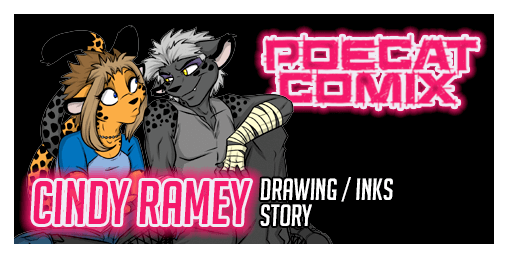 Thanks to Matt for hosting this up on the SWAT Kats Encyclopedia! 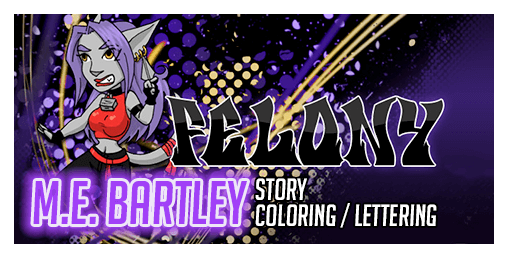 Artwork and script belong to Aerokat of Poecat Comix and Felony of Class A Felony. I really love the new SWAT Kats Nova Squadron members! They are all so totally awesome, man. Will you please let all of us SWAT Kat fans know what month and day when you will begin Issue Two of the comic series, please?